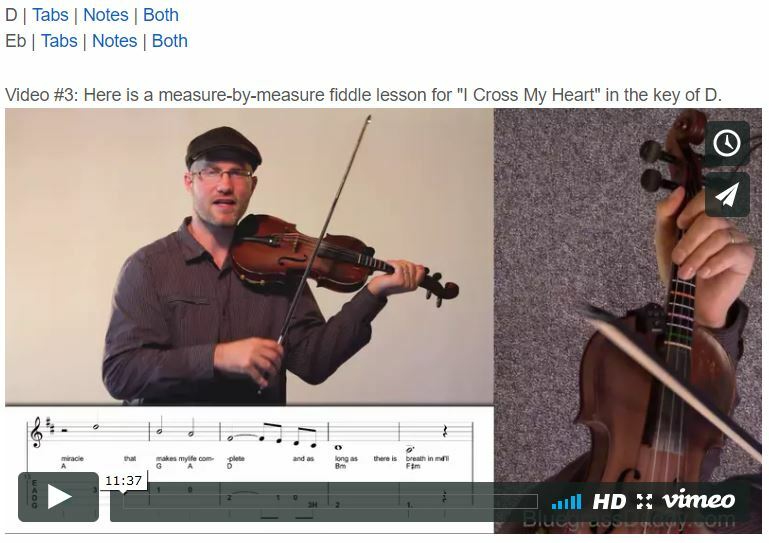 This is an online fiddle lesson for Stuart Duncan's fiddle breaks and backup on the country song "I Cross My Heart" George Strait. Video #1: Here is a video of me playing and singing the country song "I Cross My Heart" in the key of D with my own Jam Track. Video #2: Here is a video of me playing along with George Strait in the key of Eb.
" dapoxetine order in india buy neurontin gabapentin I Cross My Heart" is a song written by Steve Dorff and Eric Kaz, and performed by American country music artist George Strait. 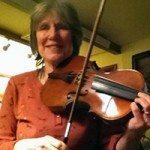 The fiddle breaks are by Stuart Duncan. It was released in September 1992 as the first single to his album Pure Country, which is also the soundtrack to the movie of the same title. It reached number-one in both the United States and Canada. The song is featured as the movie's finale. 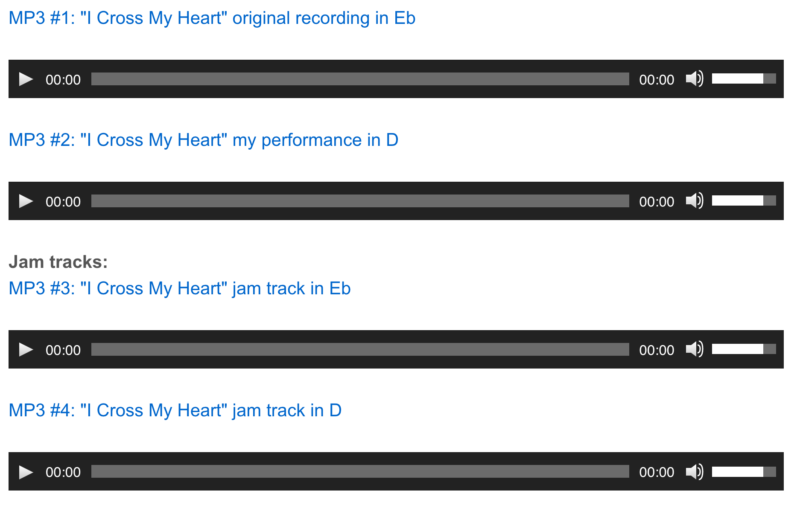 Posted in Country, Intermediate	Tagged with: "I Cross My Heart" "George Strait" "country fiddle lesson" "online fiddle lesson" "BluegrassDaddy" "John Cockman"
This topic contains 2 replies, has 2 voices, and was last updated by John Cockman 1 year ago. 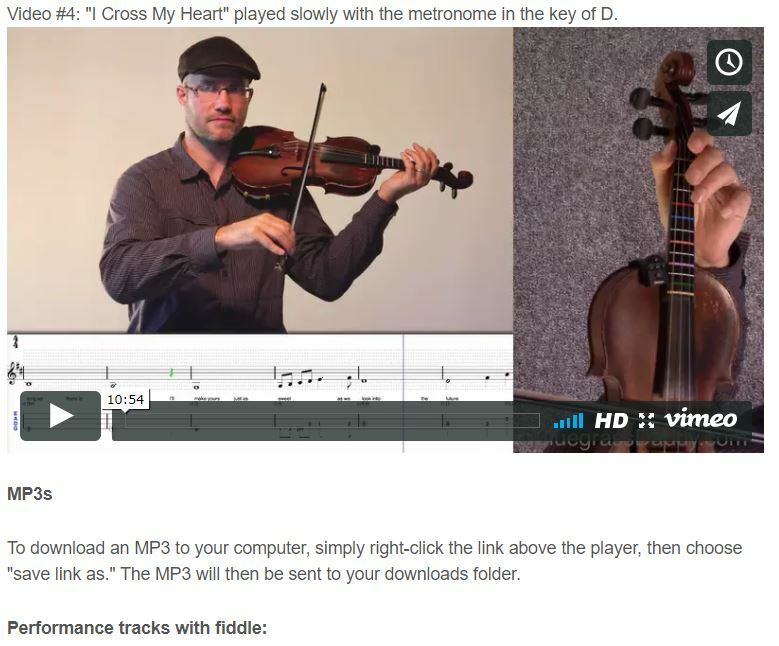 This is an online fiddle lesson for Stuart Duncan’s fiddle breaks and backup on the country song “I Cross My Heart” George Strait. This lesson was underwritten by BGD user magicangels7. Thank you! Wow…another great lesson already? Gosh you’re gonna force me to have to make some time out to sit down and learn some of these things…lol! Plenty of good stuff to look at…that’ll keep me outta the chocolate, hey?